As you know that DD Free Dish DTH added Star Sports First TV channel on its platform, Star Sport First is India free to air sport channel. Now it is possible because Star India launched "Star Sport First" on DD Freedish platform or freetoair users. Star Sport First now available at DD Freedish channel no.77. Star Sports is official broadcast partner of Vivo Pro kabaddi League. 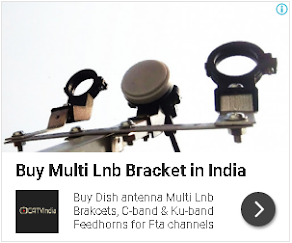 If you are not getting this channel then you can tune your freetoair set-top box / satellite receiver using this frequency. 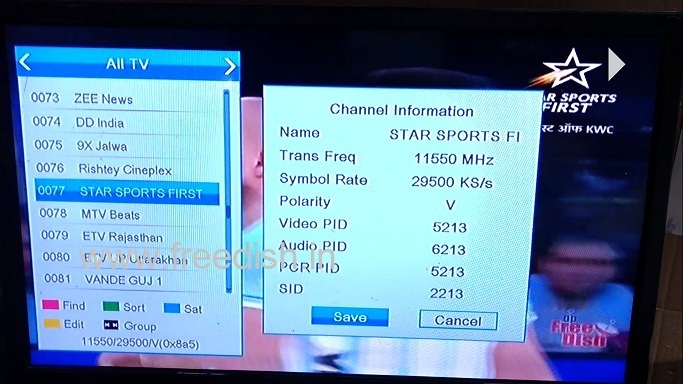 You can check satellite parameters for Star Sports First channel from here. Please share this post on facebook and twitter if you like this post.